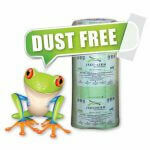 In fact, our Knauf Ecose Price is the best in SA. 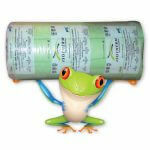 We hold large stock volumes of the Ecose Insulation. 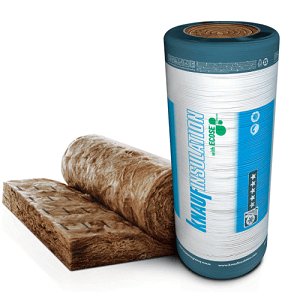 Ecose Roof Insulation is available in a thicknesses 50/75/100/135mm. The Ecose Prices on our website are for both Contractors and Developers as well as Home owners. Our goal is to hold prices as low as possible so that more homes can be insulated. As a result we have added a DIY video on how to cut the Ecose Insulation and install correctly. 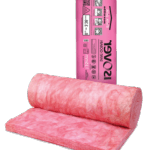 One must remember that any insulation installed incorrectly is wasted money and insulation. For this reason we encourage home owners and DIY installers to install the insulation correctly in order to reap the benefits of years of energy saving. Ecose Insulation is also specified for hospitals and schools. In fact because of the safety issues only Ceiling Insulation products with AA 1/1 can be installed in these buildings. 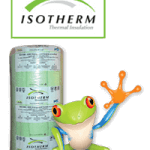 All Ecose Insulation products are manufactured to the highest international standards. 135mm Ecose is SANS compliant for the Western Cape Region. R-value 3.78 installed. 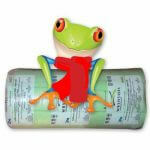 100mm thick Ecose Insulation is also SANS compliant for the KZN region. Additionally the 100mm Knauf Ecose can be fitted as a top up for the Western Cape region in homes that do not conform to the new legislation standards. R-value 2.90 installed. 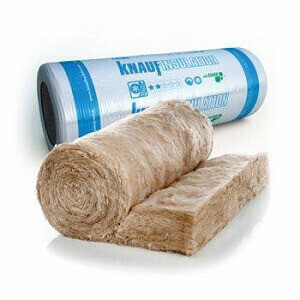 75mm Knauf Ecose Insulation is under specification however the insulation can be used as a filler to increase the R-value of under insulated homes. R-value 2.28 installed. 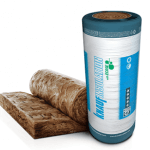 50mm Ecose Insulation also can be installed as a filler to increase R-value of homes fitted with 100mm Insulation in order to bring them to SANS rated R-values. R-value 1.65 Installed. For the best Knauf Ecose Price give us a call or Contact Us Here.